The district operates a 17 seater Ford Transit minibus which is available for any Scout groups to use. We operate on a not-for-profit basis and the costs are shared among the users. 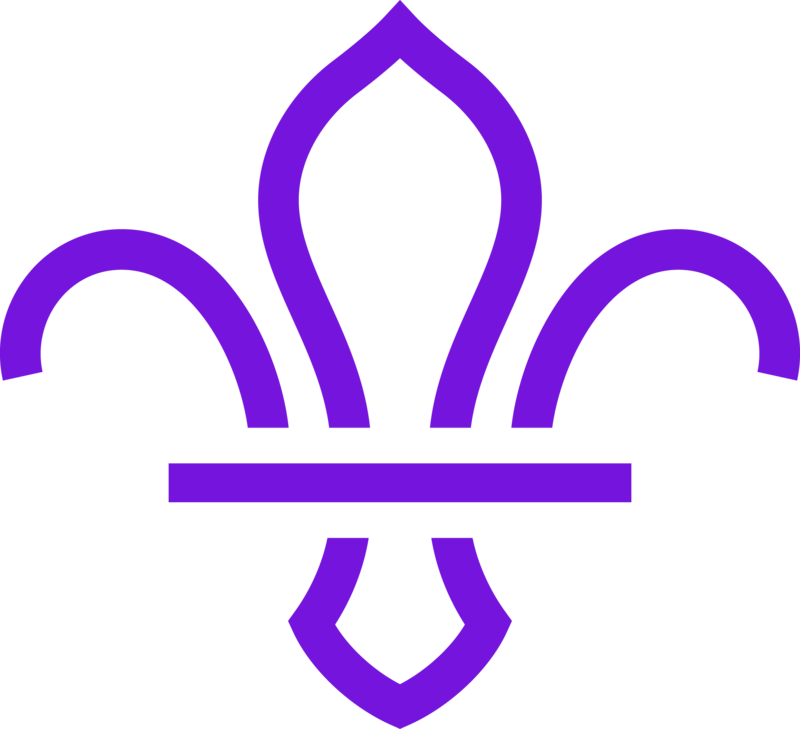 If groups can not supply their own driver, we may be able to help with identifying a suitable Scouting volunteer. Any user that is not operating the minibus as part of Chester-le-Street District must have and display their own group’s section 19 permit.